Marjan initially became interested in Osteopathy as she experienced its benefits first hand when she had lower back pain as a child. Coupled with a strong interest in the biology and science of the human body, Marjan decided it was a good match and the call to study the complex and fulfilling career of osteopathy logically beckoned. 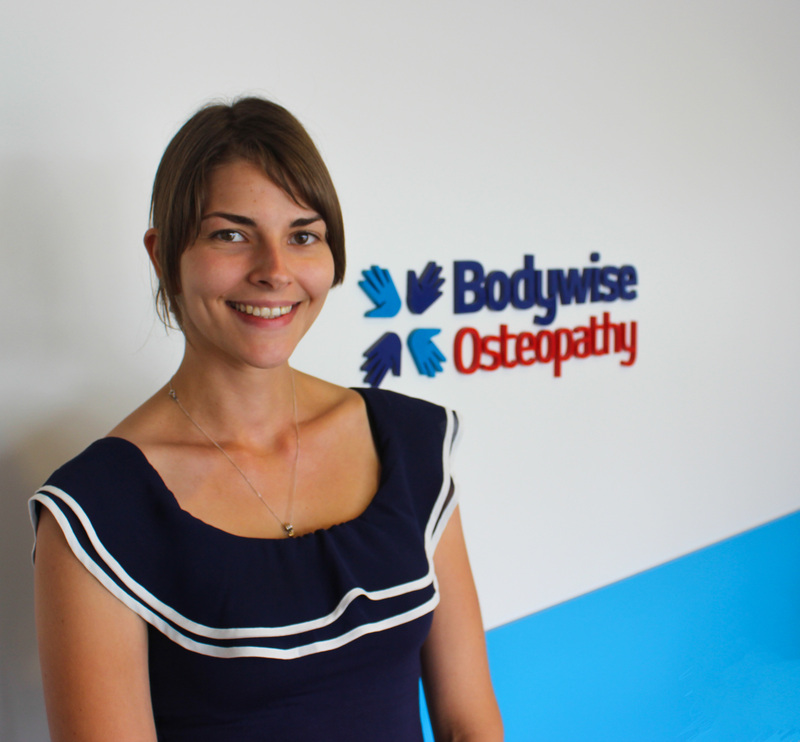 After completing her mandatory 5 year osteopathic training at Southern Cross University in New South Wales, she now enjoys treating a great variety of patients of all ages with both acute and long standing musculoskeletal problems. Marjan’s treating style is very much a hands-on approach, utilising techniques such as soft tissue release, gentle functional techniques, muscle-energy technique, joint mobilisation and manipulation but also cranial techniques, which involve very gentle movements of the cranial bones to release associated pressure and tension that lies within them. Patient treatment plans are designed according to the needs of the individual and in addition to the aforementioned include exercise prescription and advice on management and avoiding painful stimuli. She can also advise on occupational ergonomic factors that may be contributing to the pain. Marjan believes the route of recovery is a shared responsibility of both the patient and practitioner and excellent communication of both parties is vital for health, optimal function and happiness. In her spare time, Marjan enjoys reading, cooking and spending time with her friends and family. She is also keen on advancing her knowledge and skills over time by further studies and research to optimise patient care.